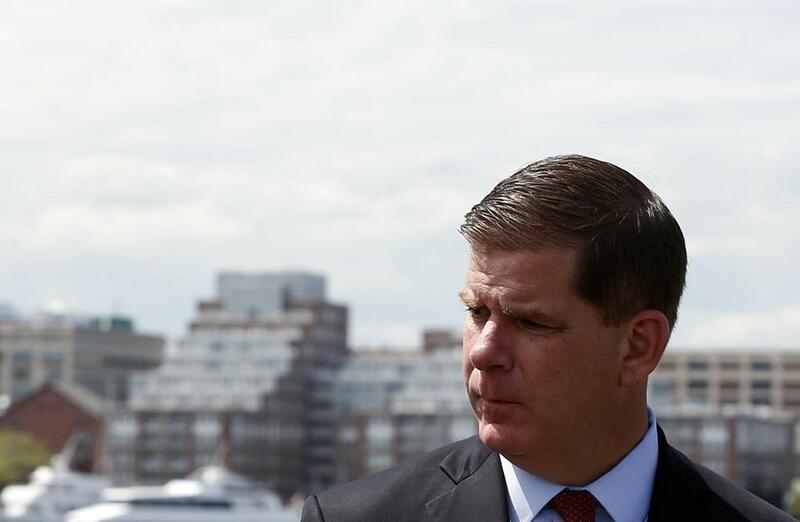 Mayor Martin J. Walsh welcomed the news in a statement. Massachusetts on Tuesday was awarded $69.4 million in federal grants to help the state’s homeless population, including $24.2 million in funding for Boston shelters and programming. The grants from the US Department of Housing and Urban Development were announced in a statement from the agency. According to HUD, the money will provide “critically needed housing and support services to individuals and families experiencing homelessness across the state.” The agency estimates that 19,608 people were homeless on any given night in Massachusetts in 2016. The Boston organizations receiving grant money include the Pine Street Inn, Saint Francis House, Metropolitan Boston Housing Partnership Inc., and Victory Programs Inc.
Other grants include a combined $6.3 million in the city of Worcester and Worcester County; $4.1 million in Cambridge; and $5.5 million spread throughout Quincy, Brockton, Weymouth, Plymouth, and parts of Plymouth County. Massachusetts has a mixed record on reducing homelessness in recent years, according to HUD. The agency says Bay State communities have reported a 17.8 percent increase in the number of people experiencing homelessness since 2010. However, homelessness among veterans fell by 25 percent, and chronic homelessness declined by 36.6 percent, HUD statistics show. At the same time, family homelessness increased by 28.6 percent, according to the statement. “Next month, HUD and local planners will launch a more robust effort to more accurately account for the youth and young adult population,” the statement said. According to HUD data, nearly $2 billion in funding was awarded nationwide as part of the grant program.